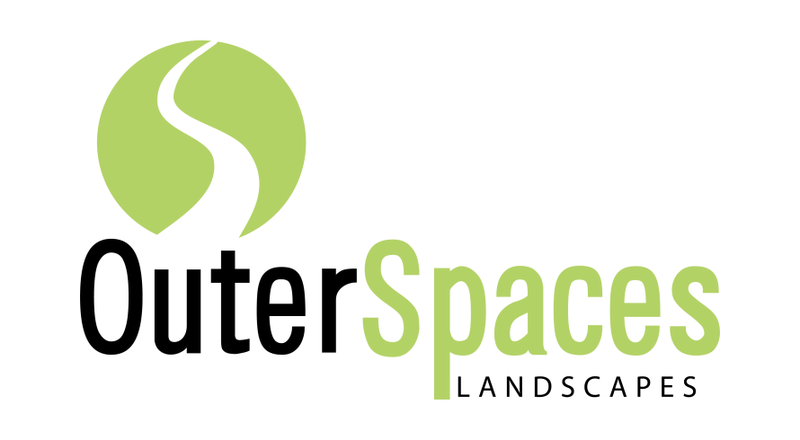 OuterSpaces Landscapes is a small landscape company with a wealth of experience. Our landscape designs and installations include the elements of stonework, water features, gardens, walkways, driveways, pool landscaping, wood working - and whatever your heart desires. Serving Burlington, Hamilton, Oakville, Waterdown, Flamborough and beyond! Since 1987 it's principals, Andy Muis and Ed Dantuma, are not only the ones who sell but also the ones who put their hands to work in crafting your landscape project. Their professionalism, experience and attention to detail have left a long trail of satisfied customers. This is an excellent landscape company with reputable owners.